In response to its congregation’s growing needs, Trinitarian Congregational Church selected Kaplan Construction to build a new 18,000 SF addition that provides new classrooms, multipurpose rooms, a preschool, and a gymnasium. While carefully controlling project costs using a GMP approach, Kaplan incorporated extensive green building features including a captured rainwater system for irrigation, daylight harvesting, advanced HVAC controls, fundamental commissioning and construction waste management, permeable pavement at parking areas, and Indoor Air Quality (IAQ) management plans. A GMP approach establishes a not-to-exceed project cost based on our early input on scope items that aren’t full designed yet. This helps the client form a realistic budget based on our extensive value engineering. 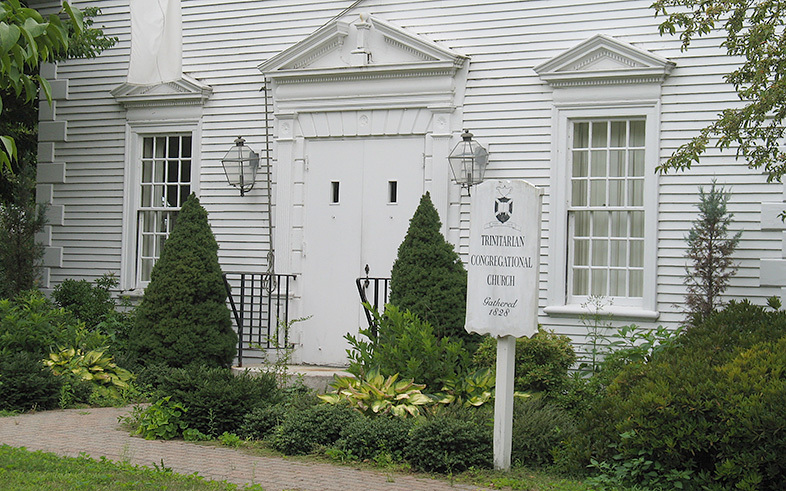 Kaplan also performed a major renovation of the adjacent historic 1828 sanctuary building.